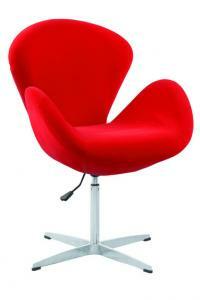 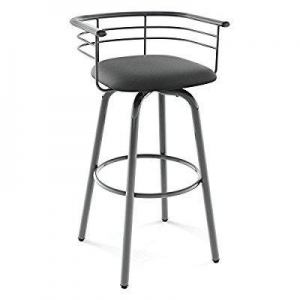 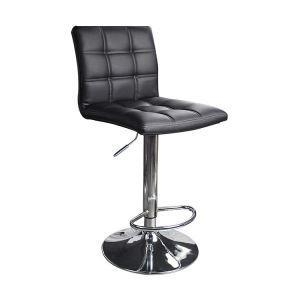 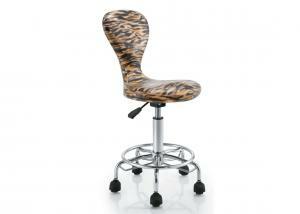 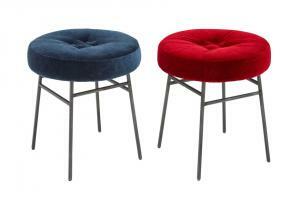 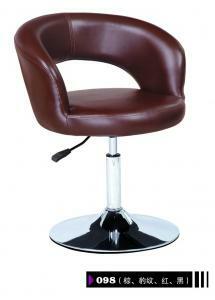 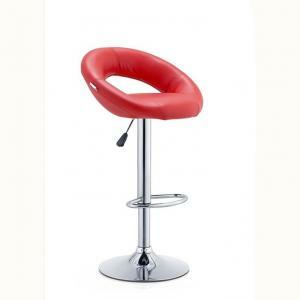 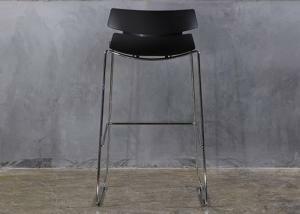 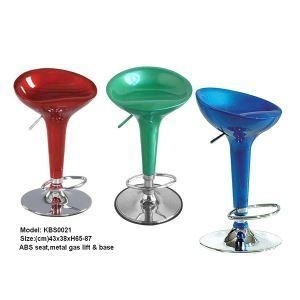 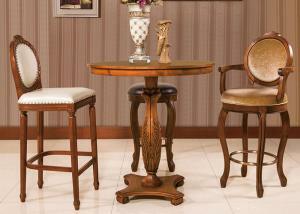 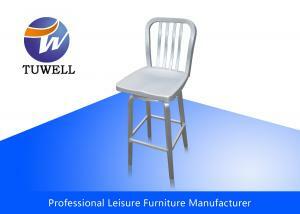 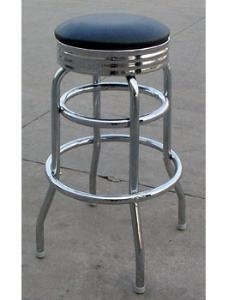 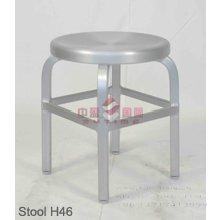 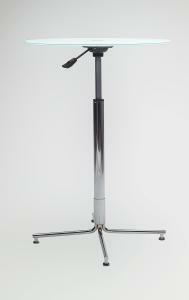 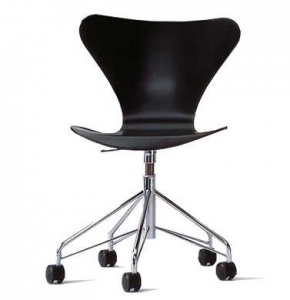 modern swivel counter stools - modern swivel counter stools for sale. 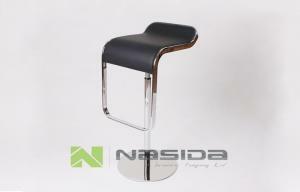 ...swivel bar chair vanity stools chair counter modern adjustable seat furniture H-378 Specifications: Item No. 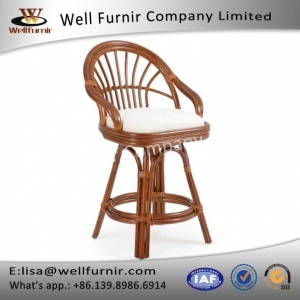 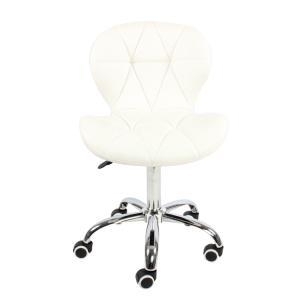 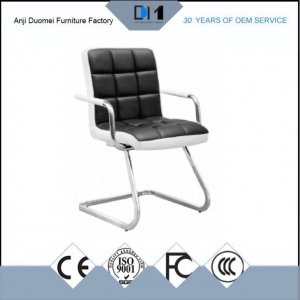 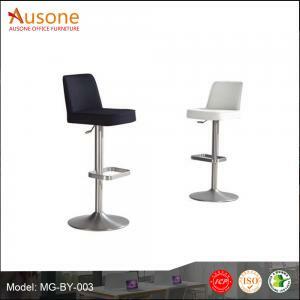 H-378 Material PU,chrome Overall Size ... Hangzhou Dongheng Furniture Co., Ltd.
...Top Glass Swivel Adjustable Counter Height Personalized Bar Stools Chair with Wheels Product Details: Type Office Furniture Specific Use Office Cha... Guangzhou Guisen Furniture Co.,Ltd.